One of the most sure fire ways of knowing you have rats or mice in the house are droppings. These are small, round, brownish balls of feces. If you have a rodent problem, these will be in undisturbed spaces, such as cupboards, behind food, and in attics, or basements. Be sure to check any rooms that are infrequently used, and look in and around every back corner. Rats and mice often use the same path to go from their nest to sources of food. These pathways can be spotted by looking for claw marks, oil stains from their fur, and often there is a strong smell of urine. Rodents often make nests out of cloth, string, paper and other materials. Again, these are found in out of the way places. Look hard! Rodents can be devious. Certain types of rodents prefer to make nests high above the ground; roofs, trees, attics and other elevated areas are prime spots to find their nests. If there are burrows around your house, these could be signs of a rat infestation. These are found in gardens, under some type of cover. If you have bushes, or any pile of debris around your house, check for burrows. Some other signs you should keep your eyes out for is food that smells strange and gnaw marks on wood. Be sure to keep an ear out too. This step is basic, but important. Keep your eyes out for any unwanted insects or animals in your house. The vast majority of pests give off unique smells. If you smell something strange, you might just need to take out the trash, or you might have a pest problem. These can be hard to spot, but if you see strange dots in you home, you should check online to see if they are insect eggs or droppings. If you’ve recently moved into the apartment or house, check with the people that lived there before. If you can’t contact them, check to see if they left behind traps, pesticide, or anything else that could indicate a pest infestation. If you have seen any of these signs in your own home, or just want to make sure you don’t have a problem with pests: give us a call. 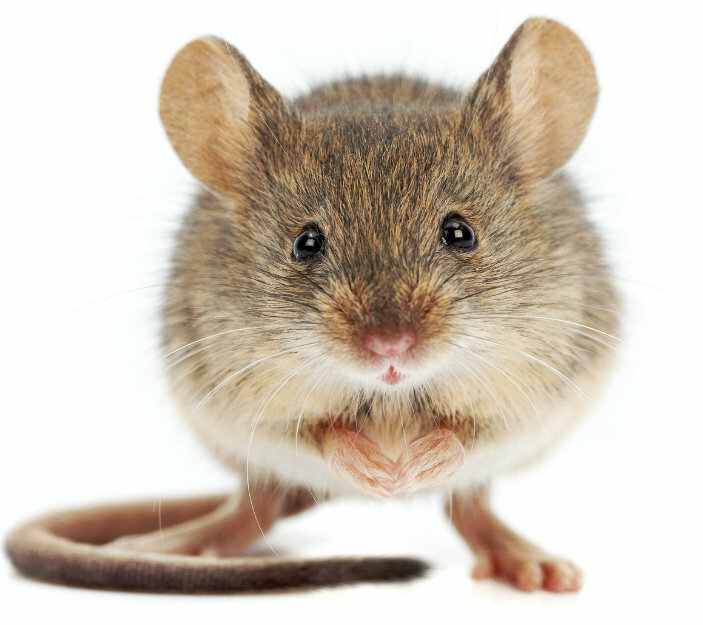 We deal with rodents a lot and have helped several families reclaim their homes. We can help you. We have over 30 years of combined experience with pests and pest control. We know how important it is for you to keep you home safe and pest free, and we will dedicate ourselves to helping you achieve that goal.